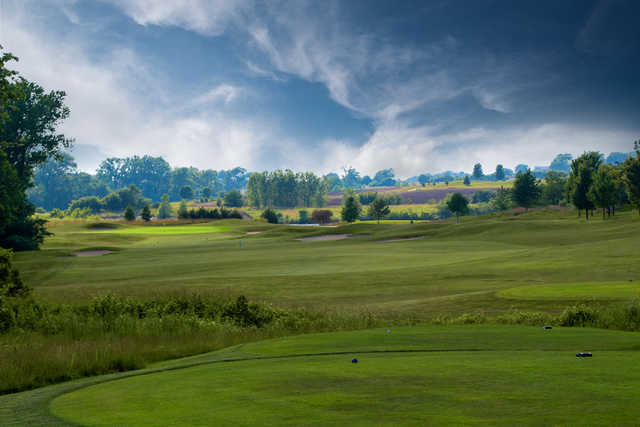 Falcon Lakes is a pleasure to play again and again. 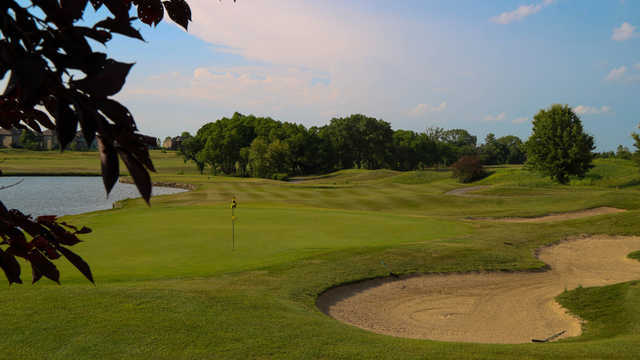 The playability of the golf course, friendly service, and multiple amenities create an enjoyable atmosphere for everyone to experience. 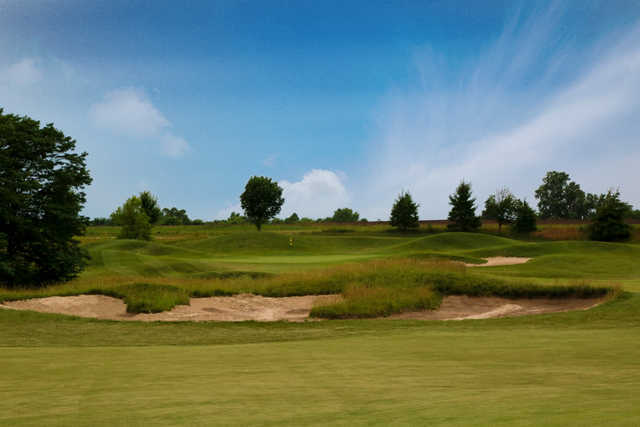 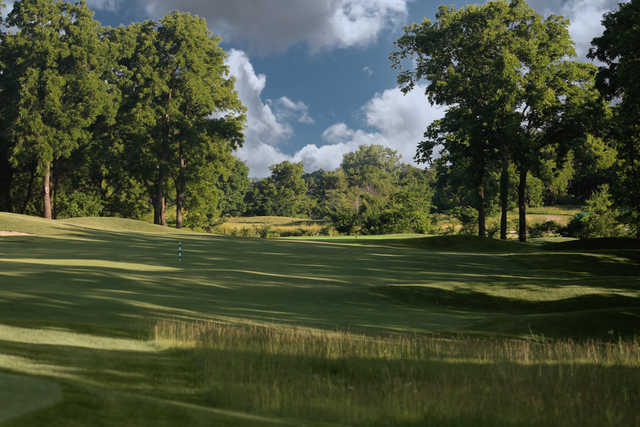 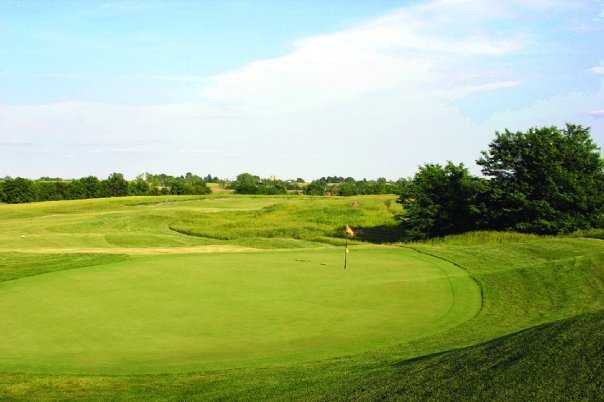 Falcon Lakes is the newest Kansas public course in the Kansas City area. 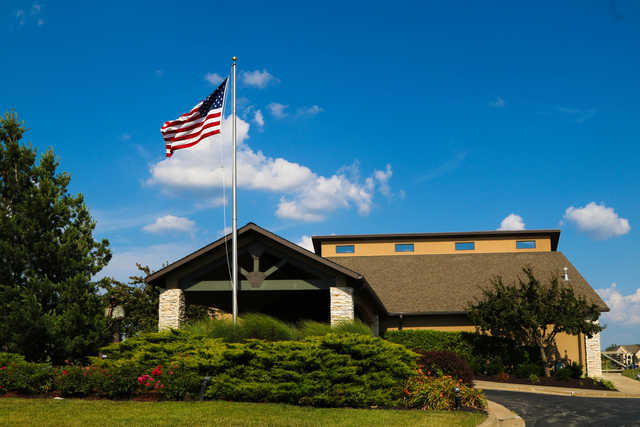 Conveniently located to downtown Kansas City and Johnson County, Falcon Lakes is also only a five-minute drive from the Village West and Legends shopping areas. 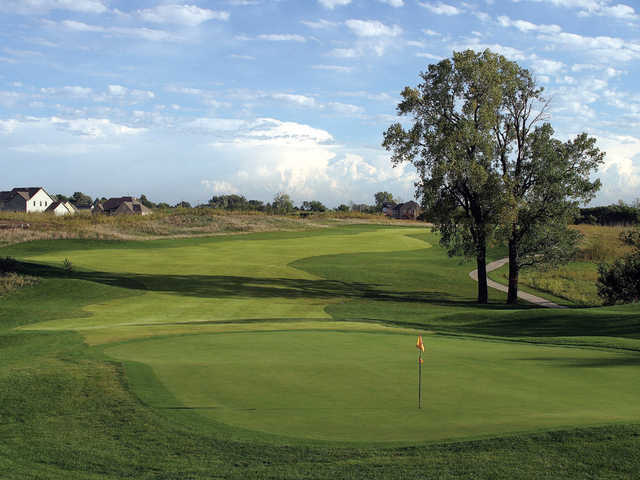 Sculpted out of the subtle, rolling terrain that is so familiar of the Kansas plains, the course challenges golfers of all skill levels. 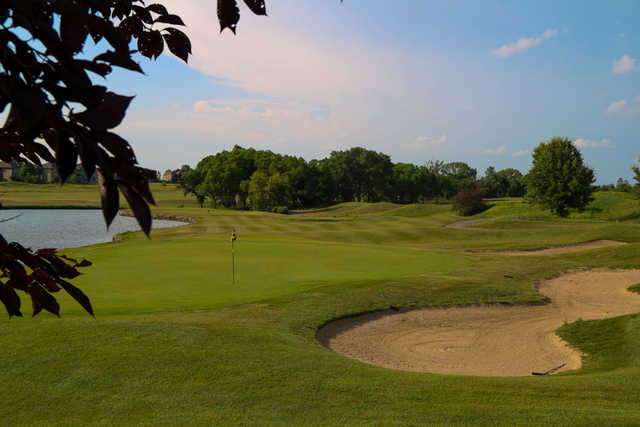 Falcon Lakes premiere practice facility provides the dedicated or warm-up player with a Zoysia grass hitting area, Bent grass chipping green with green-side bunkers, and a large multi-tiered putting green to hone their skills. 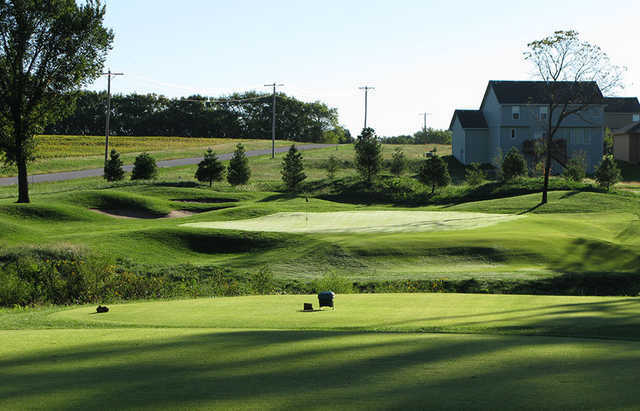 Dress Code: Collared golf shirts are preferred No tank tops (sleeveless golf shirts are allowed for female golfers).